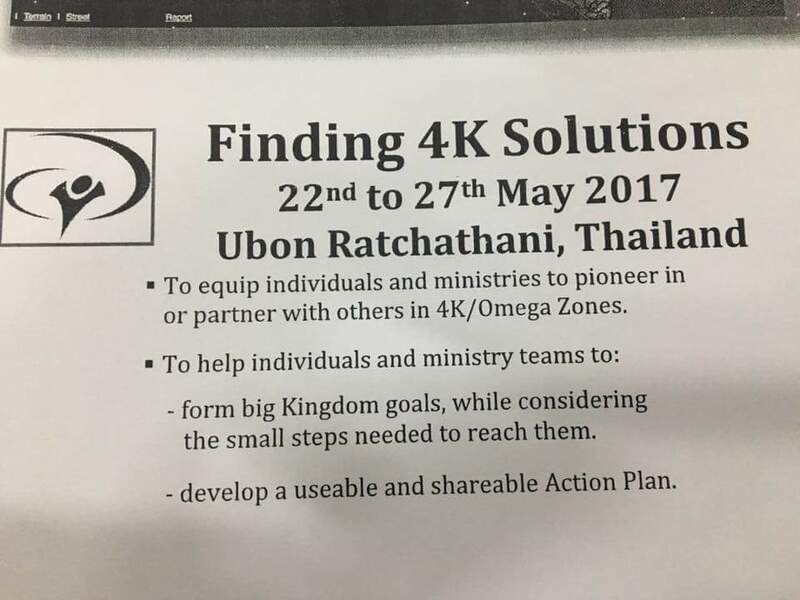 Mmmm . 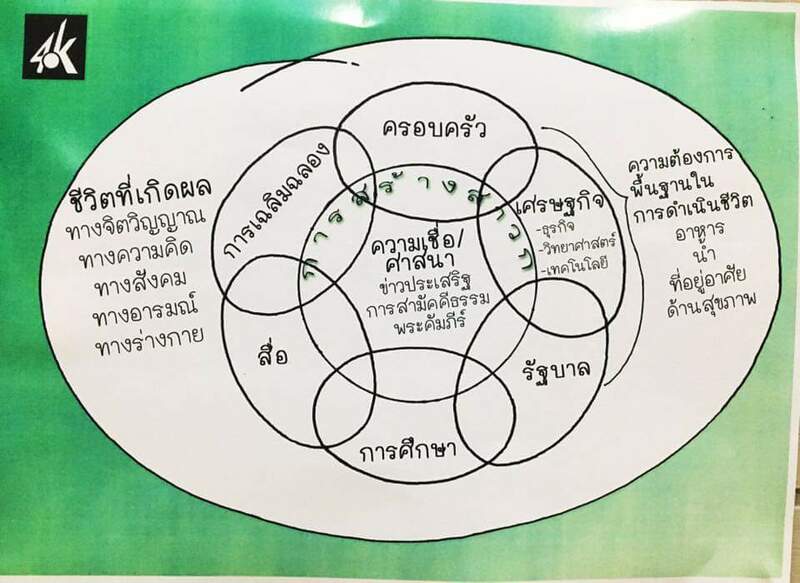 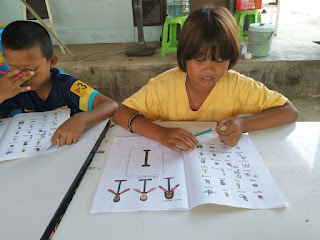 . . so here we start with learning to have conversations in Thai. 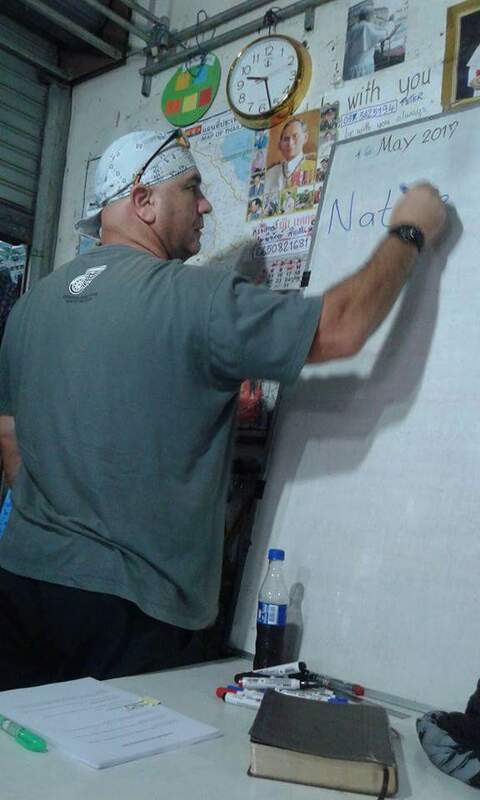 Definitely not the easiest language on earth but what must be done must be done. P'Lak, our teacher is awesome. 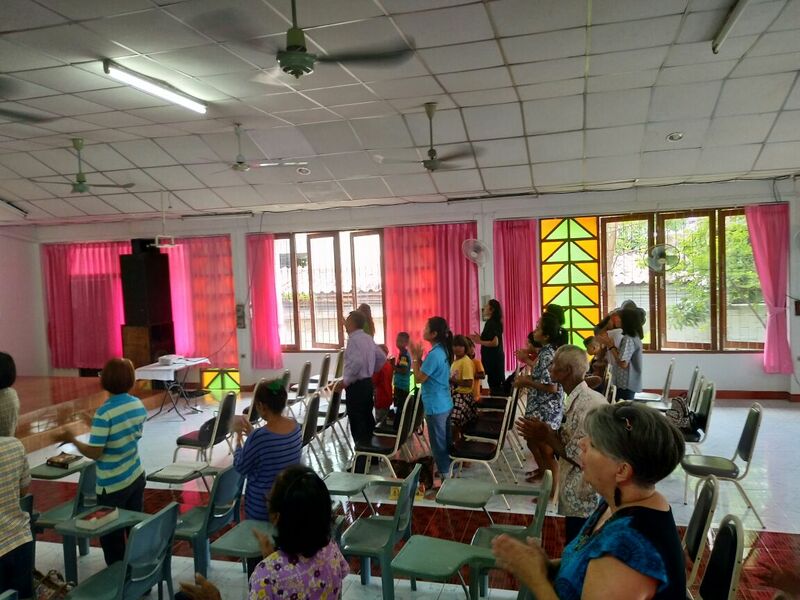 Being a fellow follower of Christ herself makes the fellowship so much more special. 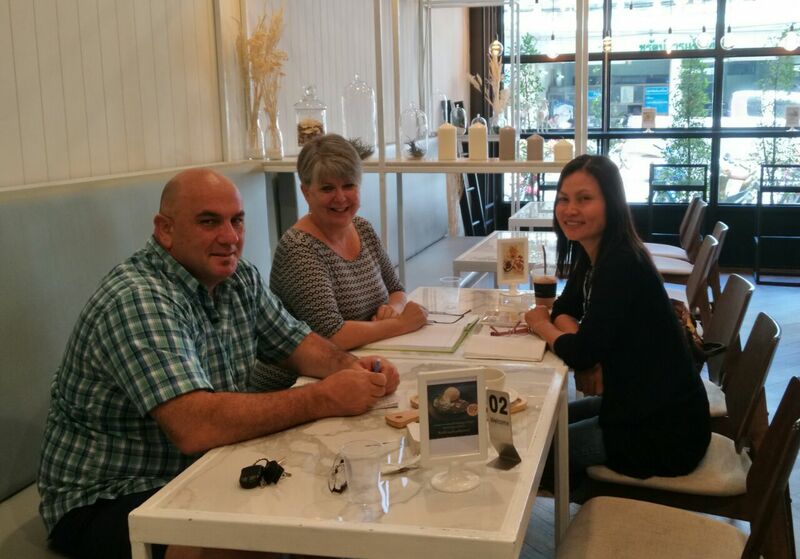 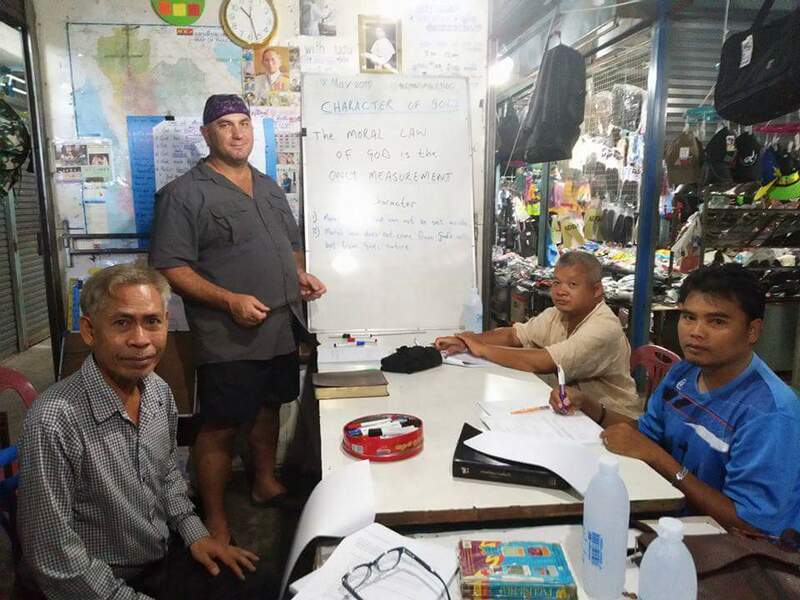 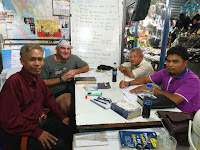 We are not sure how long it will take us to start speaking Thai fluently but never less, we enjoy the fellowship. 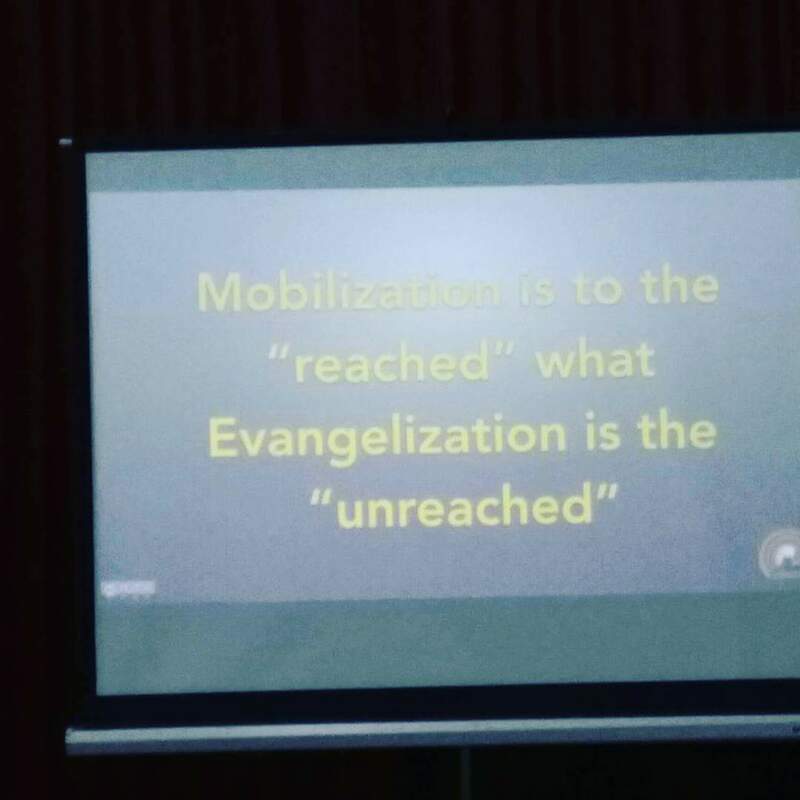 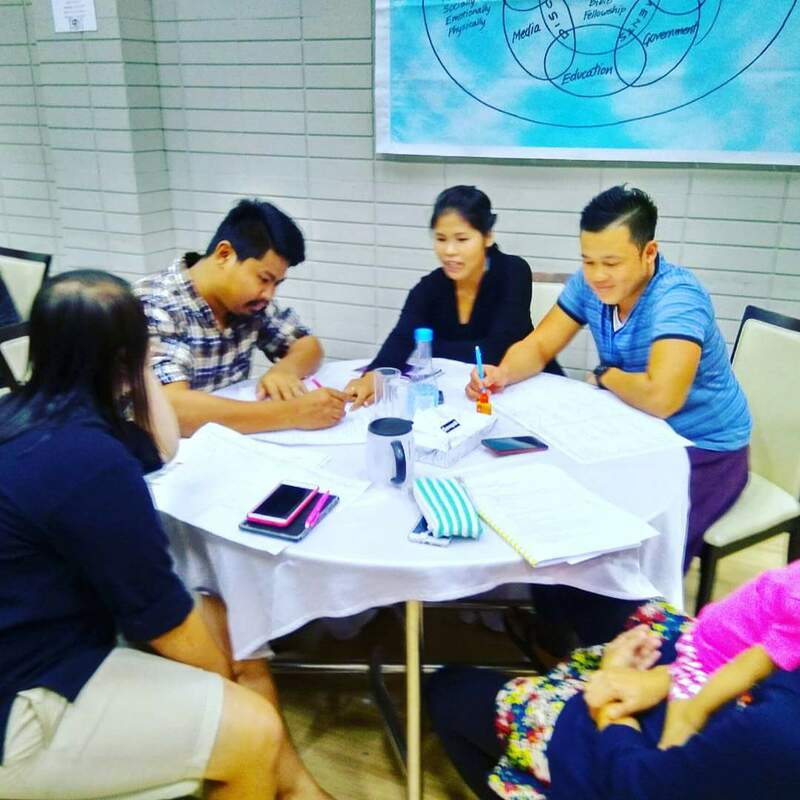 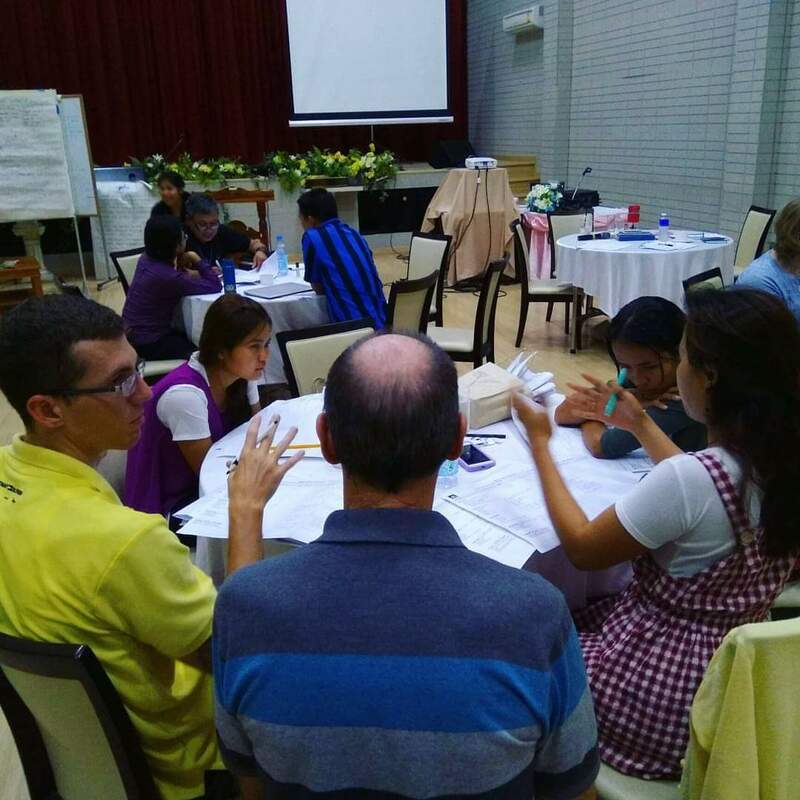 We had a awesome week of training and learning on different aspects and ways on evangelism in unreached areas. 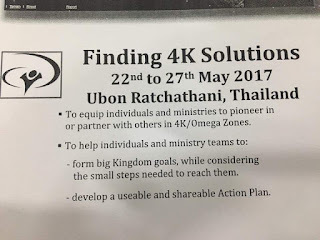 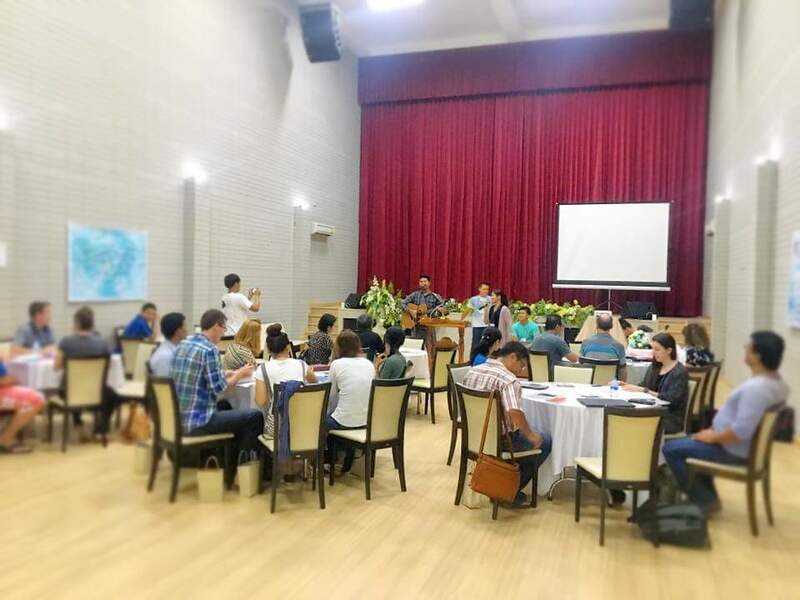 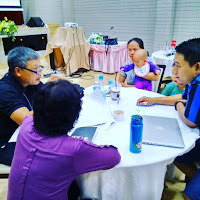 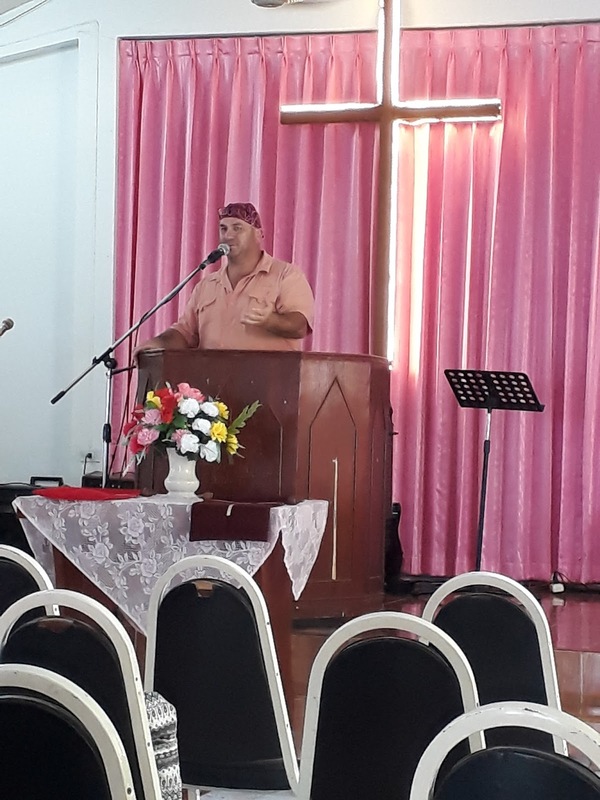 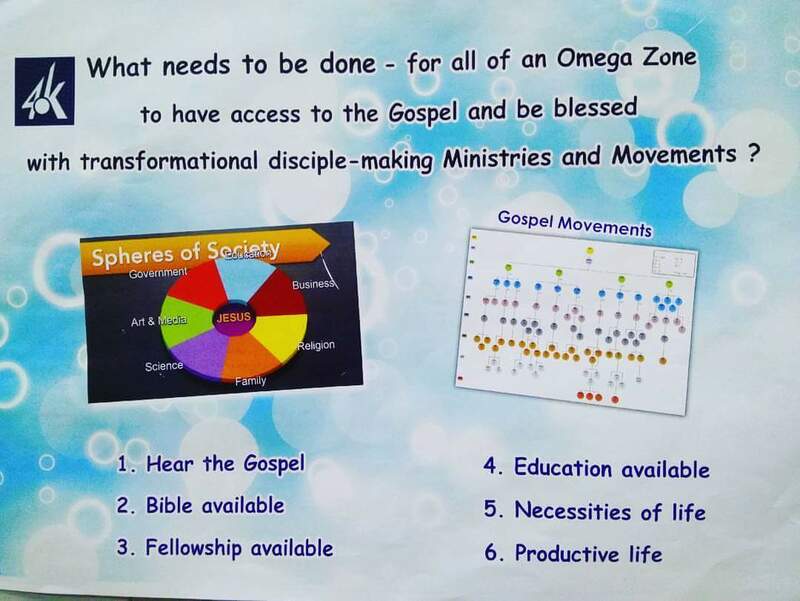 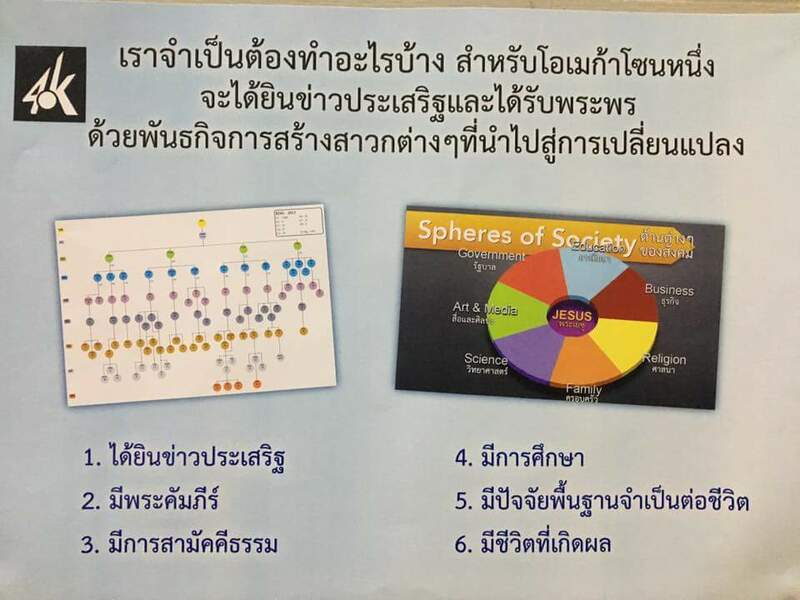 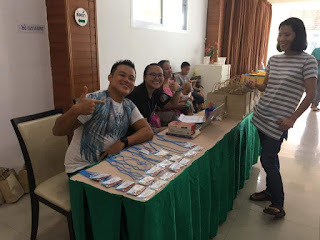 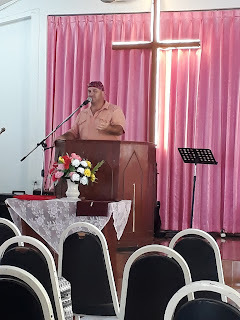 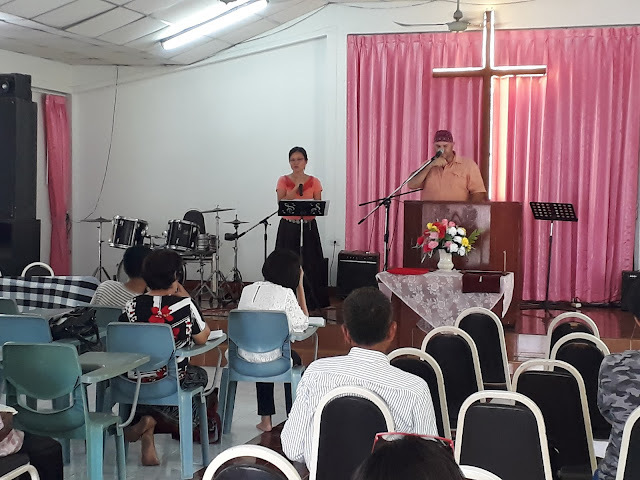 This was very helpful and we are looking forward in years to come as we will keep on pressing and sharing the Good News here in Sisaket province and anywhere else in the world. 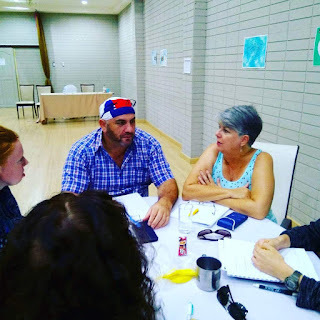 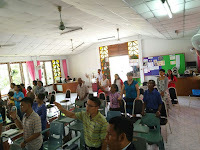 We were 32 individuals from 13 different nations all together sharing and fellowshipping this week. 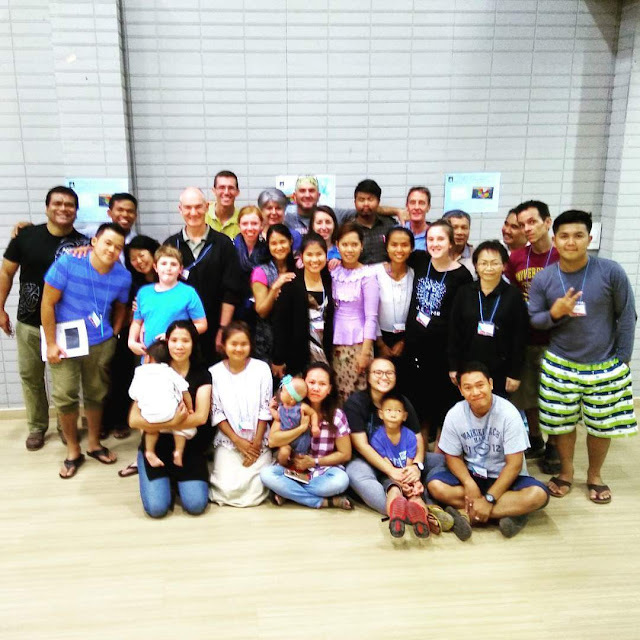 We learned so much and heard so many inspiring testimonies. 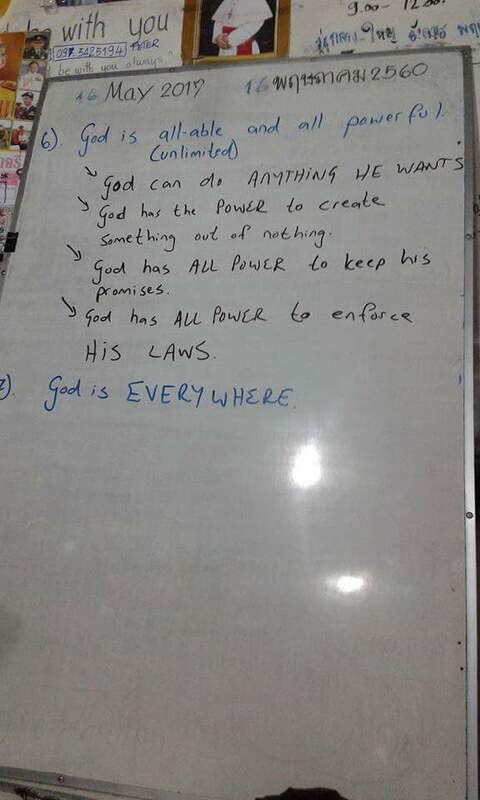 God is an awesome God. 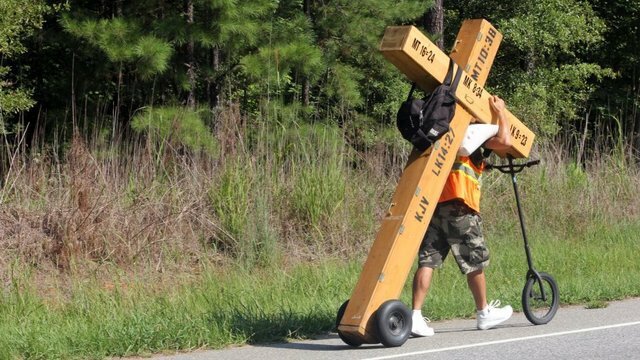 And He was saying to them all, “If anyone wishes to follow Me [as My disciple], he must deny himself [set aside selfish interests], and take up his cross daily [expressing a willingness to endure whatever may come] and follow Me [believing in Me, conforming to My example in living and, if need be, suffering or perhaps dying because of faith in Me]. 24 For whoever wishes to save his life [in this world] will [eventually] lose it [through death], but whoever loses his life [in this world] for My sake, he is the one who will save it [from the consequences of sin and separation from God].
. . . are you committed to take up your cross for Jesus as he explained . . . or are you just dragging or pushing it on wheels to fit your comfort? 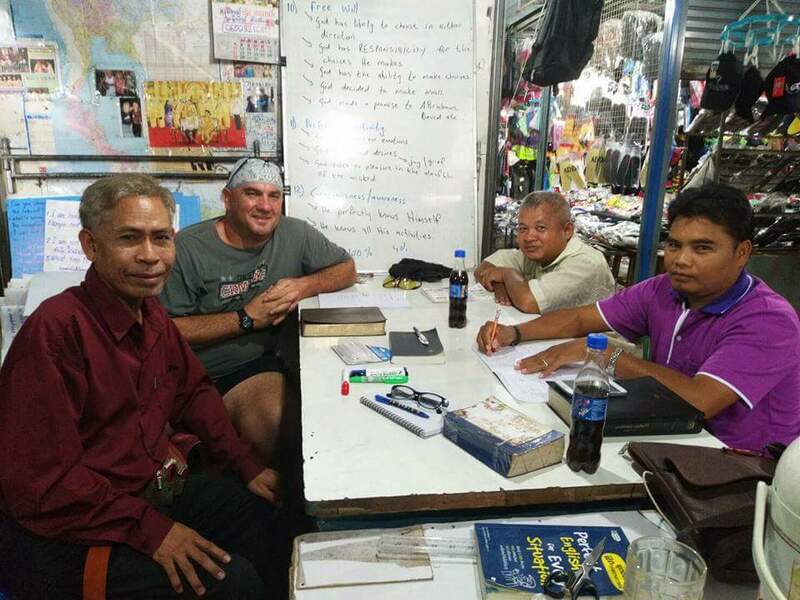 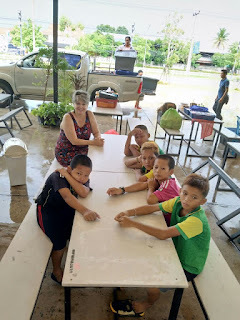 We started a weekly Bible Study fellowship at our local market. 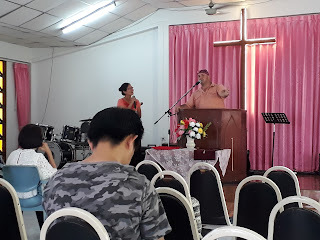 Our first two days was great learning and sharing from the Word of God. For the next two months we will focus on the "Nature and Character of God". As people walk pass Peter's stand, they pause, stand by for a minute or two listening to what we are talking about then pass on for what they came to do at the market. We praise God for giving us this opportunity to have Bible Study in our market. 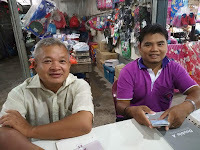 We pray that He will not only give us more insight and wisdom from His Word, but that His Word will flow through the market like a fragrance smelled and loved by all walks of life and that God, through His Spirit touch the hearts of people He chooses to be touched. 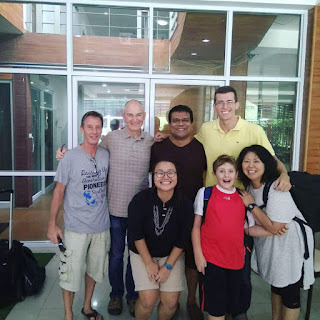 We are extremely excited for Peter (maroon shirt) for Peter is a Catholic and now he has the opportunity to hear the TRUTH on the Word of God. 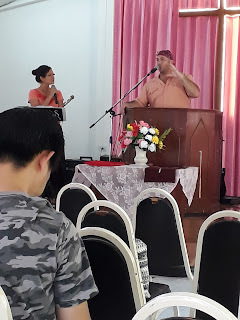 Peter also helps with the translation for Taweesak and P'Ot. 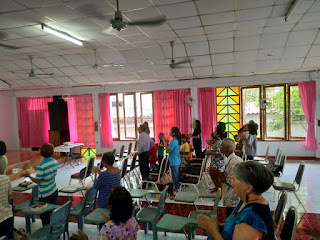 Soon some more church members of Kanthararom will join as they are away on work assignments this week. 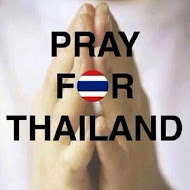 Soon, very soon the world will know Thailand's own "Messi or Ronaldo" . 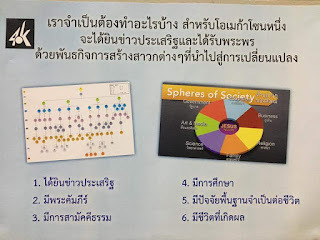 . . whatch this space. 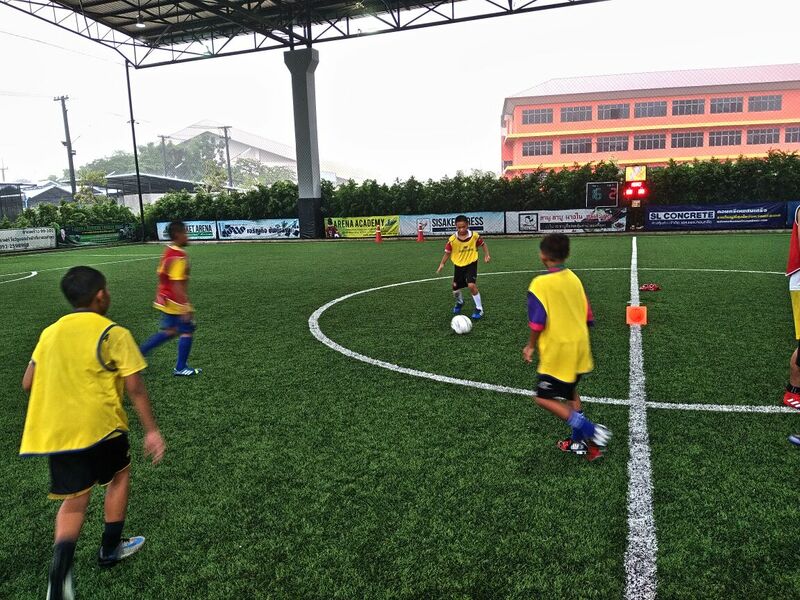 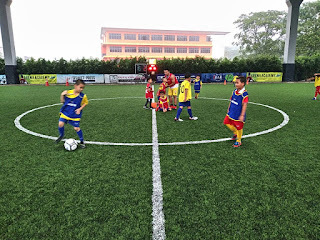 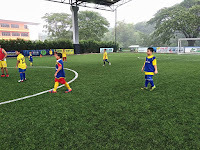 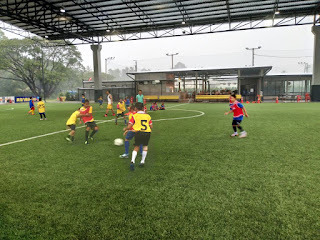 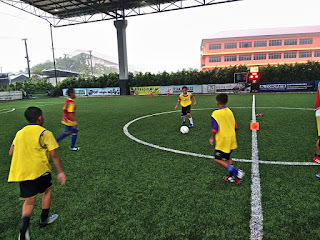 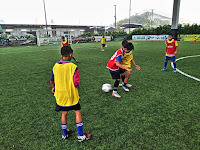 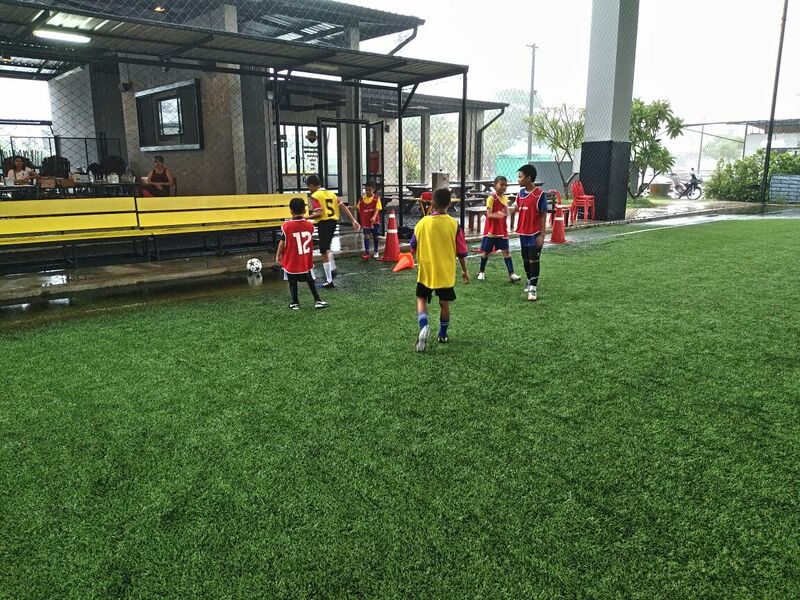 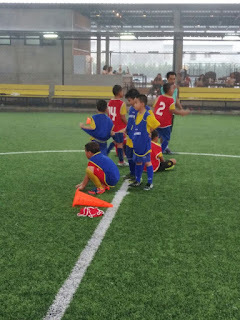 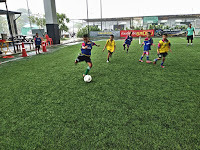 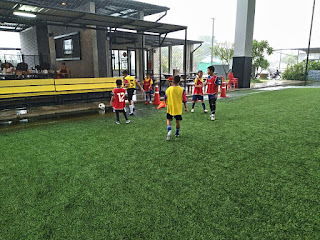 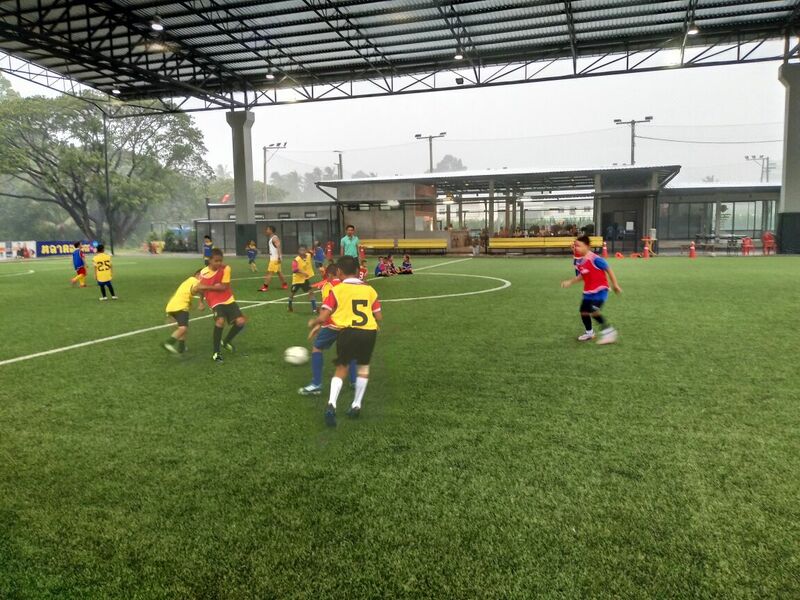 We are exited to help a few kids to be able to develop their football skills. 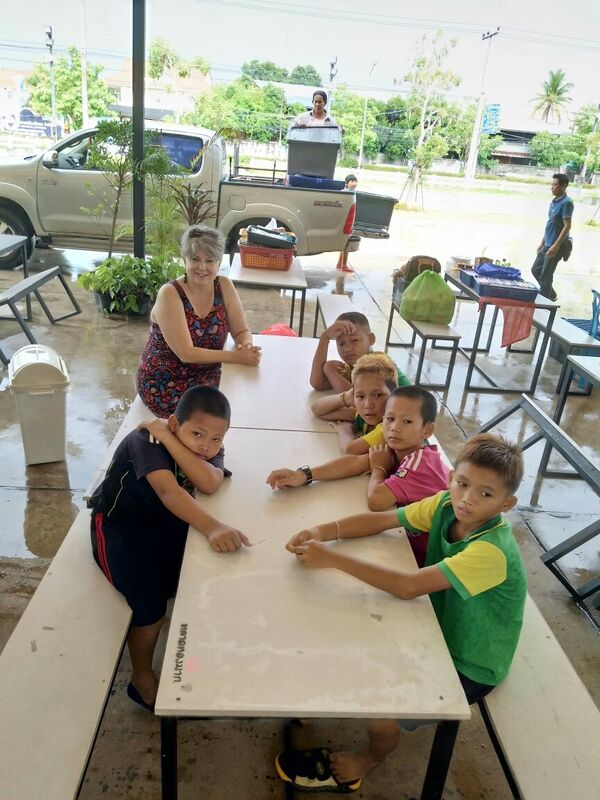 There are so many other kids who want's to play with so we are praying that God will open doors and make a way for us to be able to help some more children. 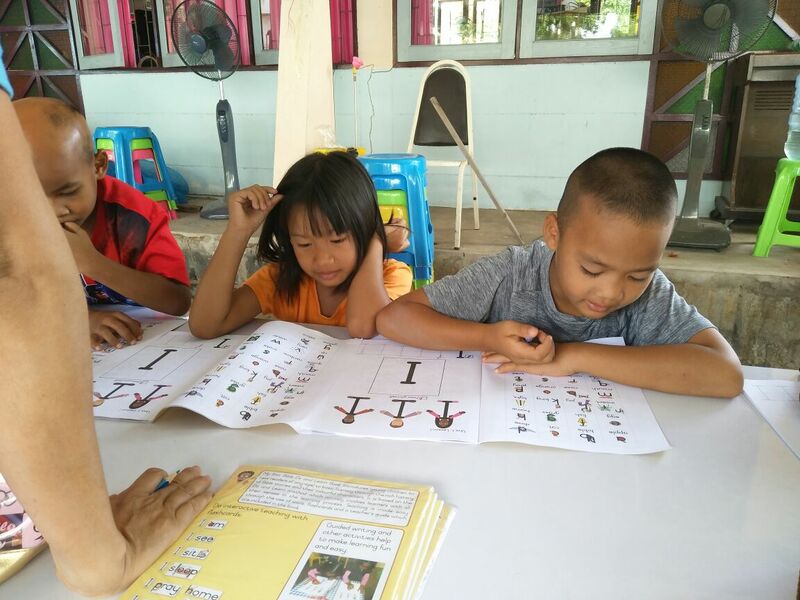 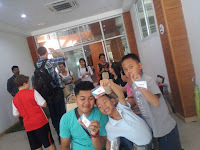 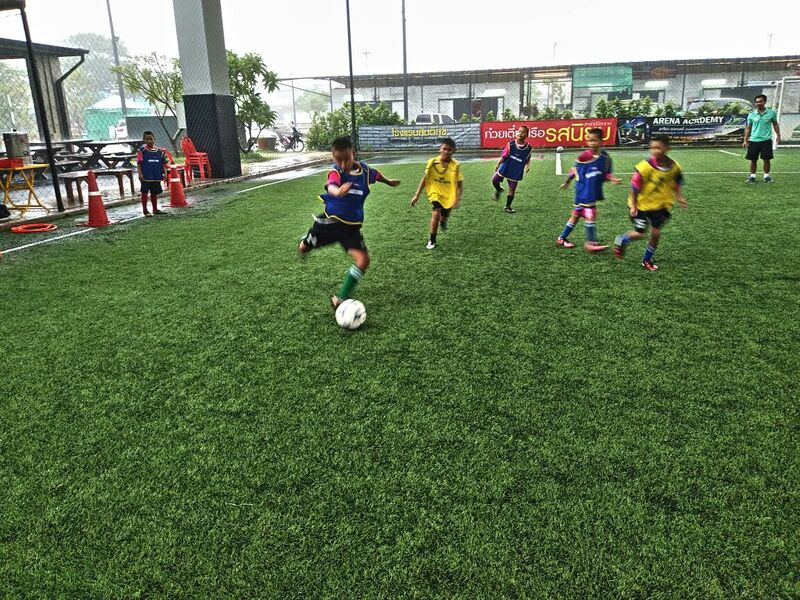 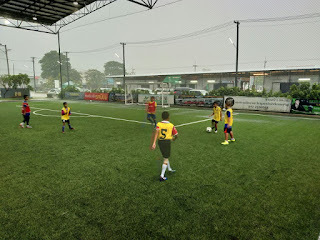 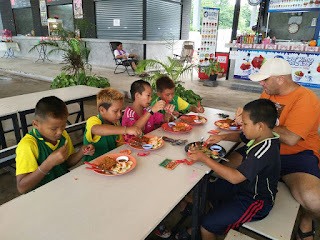 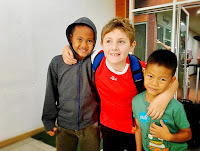 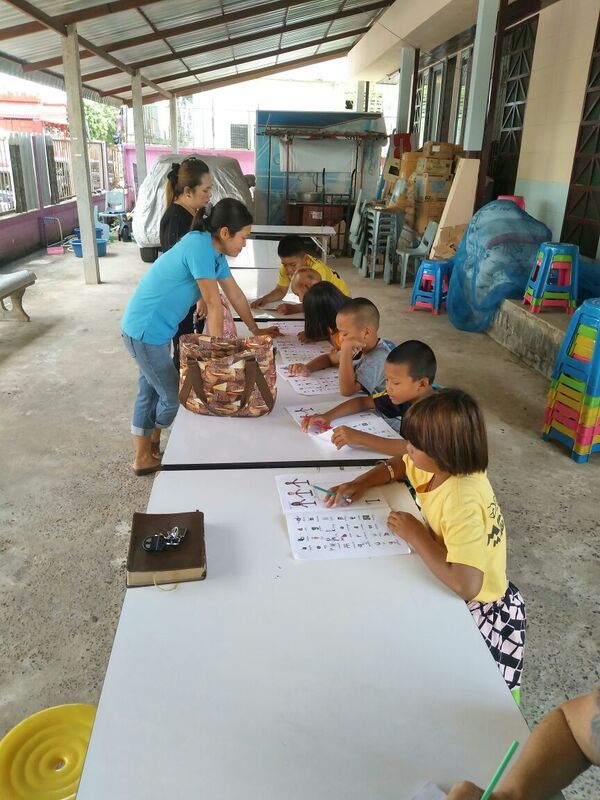 The kids just love this outing to Sisaket city for this. 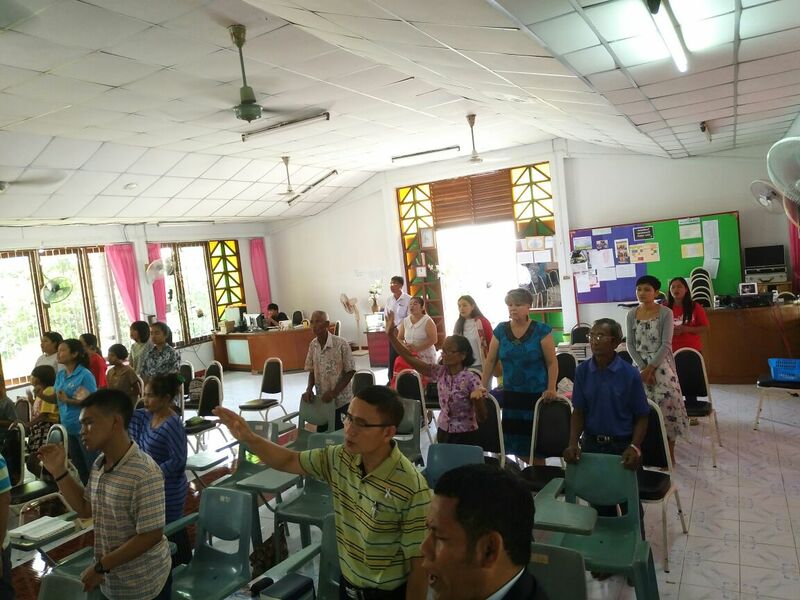 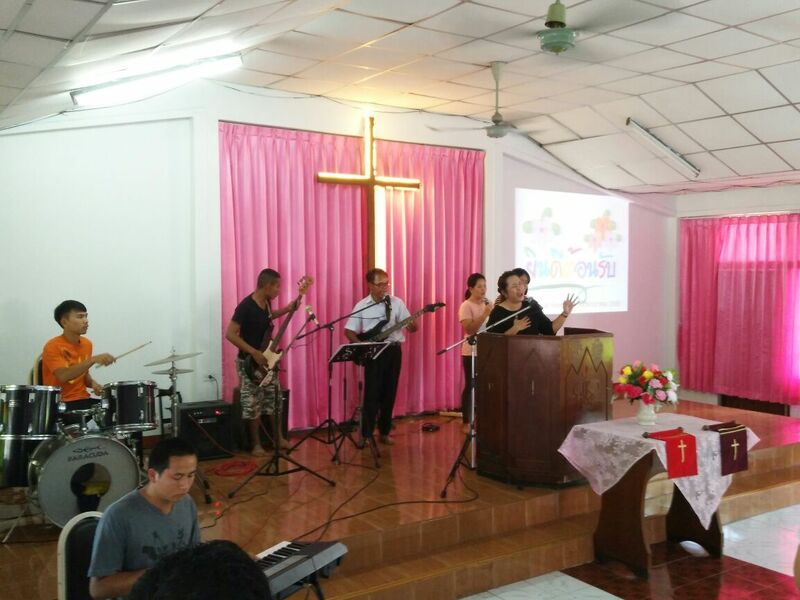 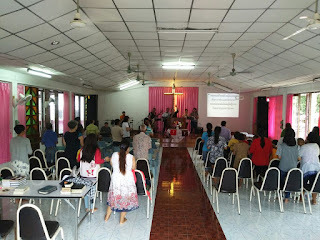 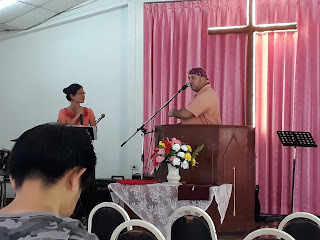 We had a blessed service yesterday at Gospel Christian Church in Sisaket city. 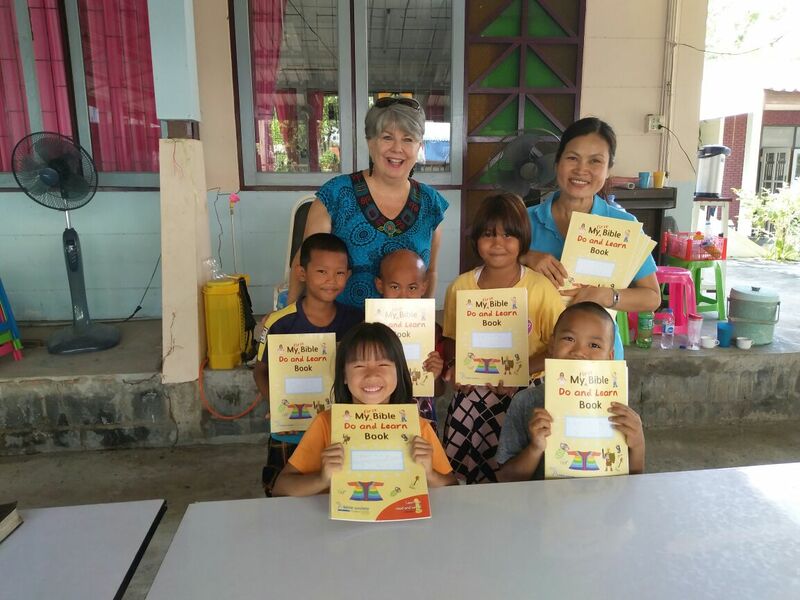 We also had the privilege to give and help Lak (a fellow church member) with some "My First Bible Story Lessons" books for children from her village whom she is helping to learn basic English and also reaching out to them with the Gospel. 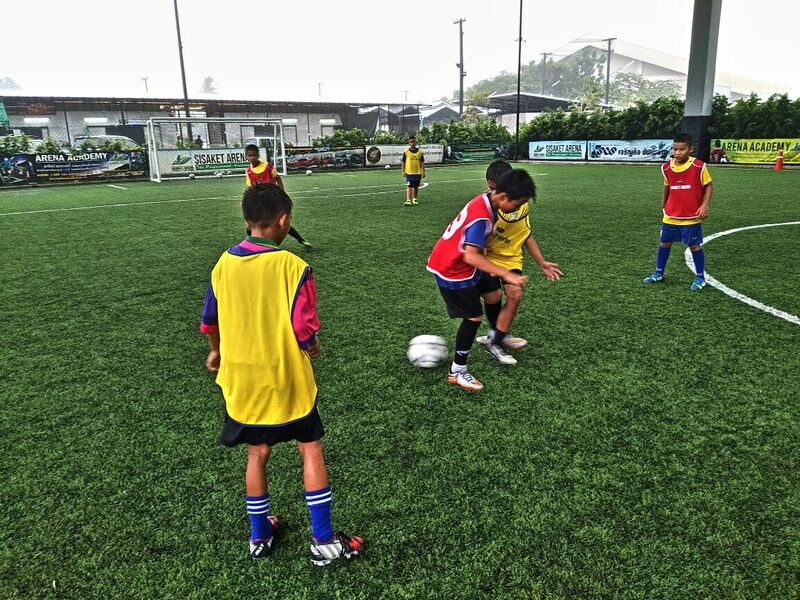 We are looking forward to work with Lak in the future to come.